One of the best ways venture-backed start-ups attract and retain great talent nowadays is by offering stock options packages as compensation or as part of their remuneration. This provides a great option for employees by exercising and ultimately selling their options at a higher value than their exercise price. However, it is not as easy as it seems. There is a wide range of factors associated with employee stock options, including the exercise price and vesting. On top of that, your options may expire before you exercise them if you aren't aware of your expiration date. with a limited time-frame within which they need to exercise their options. According to the stock option agreement, there is a particular time period, within which you should exercise your options or else they will expire (typically 10 years). If you leave the company for a new job, retire, or get laid off, then you typically have a window of 90 days to exercise your options. Failing to do so will let the options expire. A stock option is considered in-the-money when its fair market value is higher than it was when the options were granted to the employee. This is a great time for the employee to exercise their options and sell them immediately for financial return, or go long and hope for a further rise in prices. However, only options in public companies are readily available for sale. It is possible to sell private company shares on the secondary market, but there is no guarantee of a buyer, and the buyers typically set their own price. 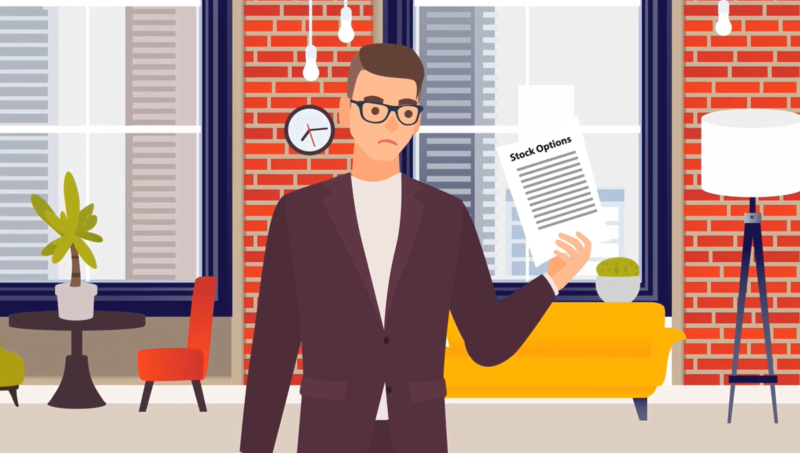 Whatever the reason, letting in-the-money stock options expire without exercising is not a good idea as you lose the possibility of some great financial return. If you are not sure about when to exercise then it is better to consult a professional. Further, if you wish to exercise, but can't afford to take on the personal financial risk, you work with the Employee Stock Option Fund to finance your option exercise and cover any associated taxes. Funding with ESO is non-recourse, so we take the risk while you enjoy the upside!